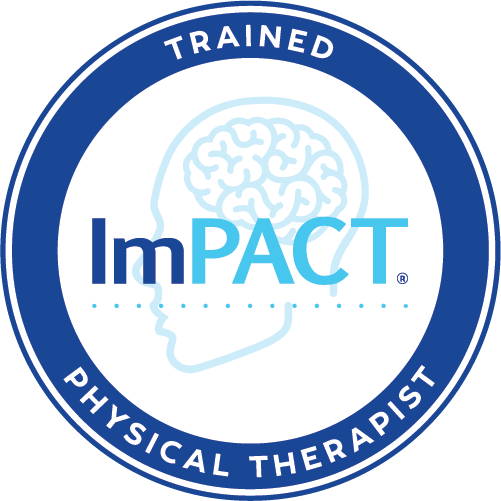 The latest in evidence-based rehabilitation and symptom management for people with persistent concussion symptoms. comprehensive rehabilitation addressing all of the common physical symptoms of concussion. Vestibular-Ocular Motor Screening to assess your eye motion and vestibular system. Last, but certainly not least, you and your therapist will establish a treatment plan and home exercises that are tailored to your specific goals. Follow-up appointments are usually weekly but will vary from patient to patient.